birthingmatters.net - What is a Doula? "My husband, mom, best friend, and even my doctor were all instantly won over by her skill, attitude and passion for helping moms and babies. I trust Barrie. She was born to be a doula." The Greek definition is "trusted servant" or "woman's servant." A doula is knowledgeable and experienced in childbirth and provides emotional support, physical comfort measures and offers additional information when critical decisions must be made by you and your partner. 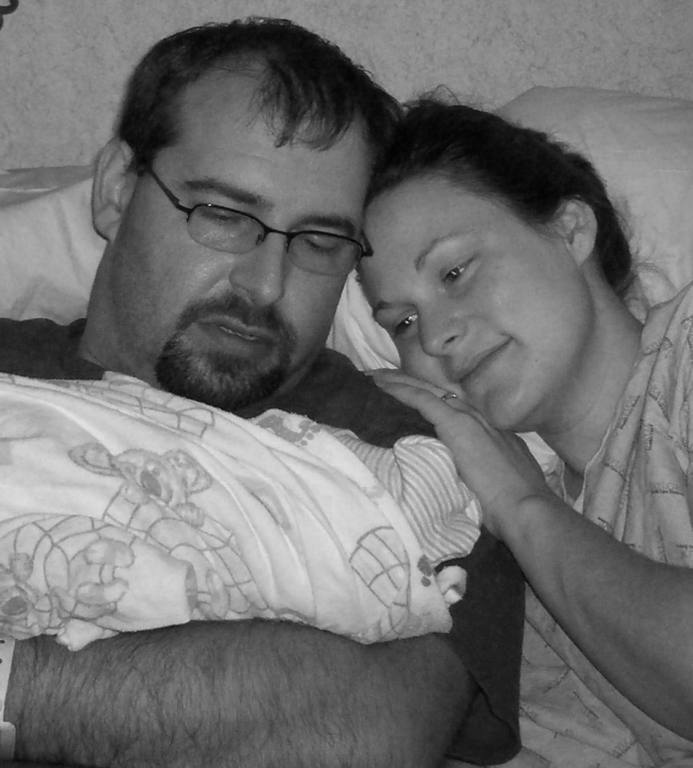 A doula is continuously with you throughout labor, birth, and the initial post partum stage. A doula can contribute to making the experience positive and fulfilling regardless of the amount of medical intervention required or desired. A doula is always considered an ‘addition’ and compliments the birth team, never replacing anyone. The mother’s partner still plays the key role in her support. A doula cannot substitute his intimacy, love for her and the baby and the long term relationship they share. When needed, a doula will support and guide him so that he may participate at his level of comfort. A nurse cares for several patients at once and has numerous duties. She cannot always be with you. Oftentimes nurses must monitor their patients from a nurses station. Laboring women find they are not prepared to cope physically or emotionally and partners often feel unqualified to make suggestions for comfort. A doula can help bridge the gap in your overall care. Planning for the birth of a child is likely the first time in a woman’s life that she has had to make major decisions regarding her own health and body, not to mention decisions for the new life that grows within her. The process of creating a birth plan with the help of her doula can assist a woman in developing her own birth philosophy and helps her to be informed about procedures that she may or may not desire.